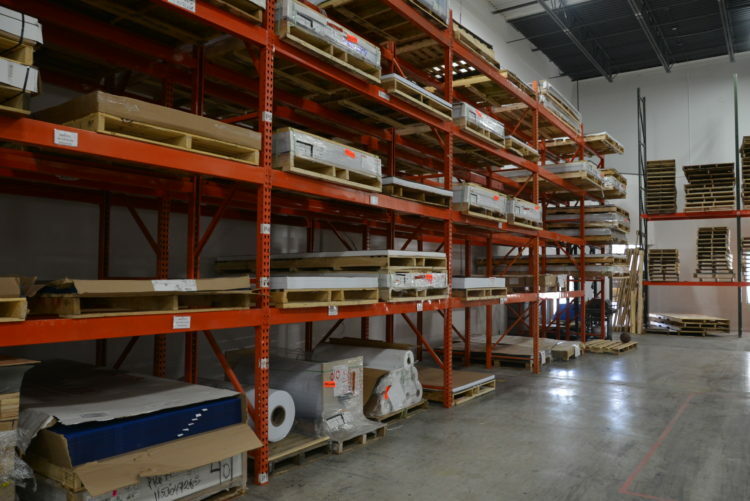 Adhue Graphic Resources offers the leading selection of Printable Plastics and Pressure Sensitive Materials in the Midwest! 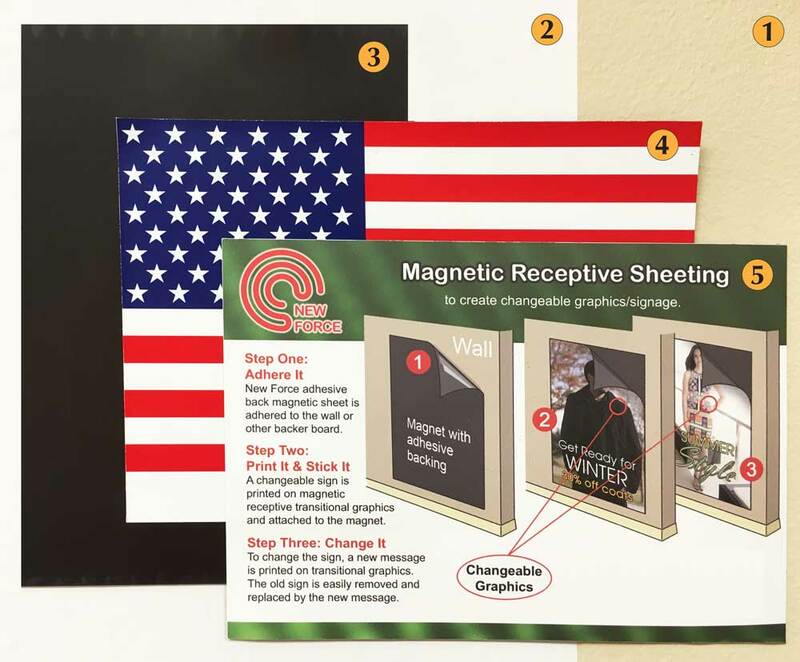 Adhue Graphic Resources is dedicated to being the premier distributor of Pressure Sensitive Materials for the Digital, Offset, Screen and Specialty printing industries. 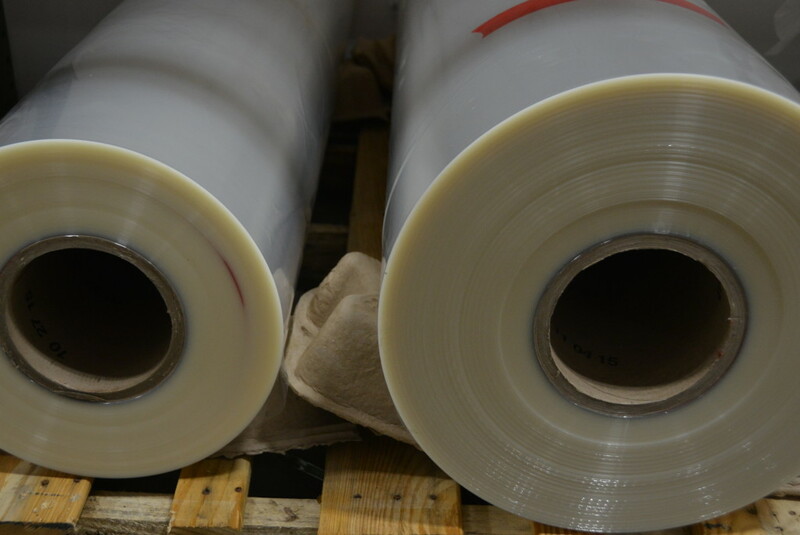 Along with supplying many variants of the printing industry, we specialize in supplying companies with flexible packaging for food and products. 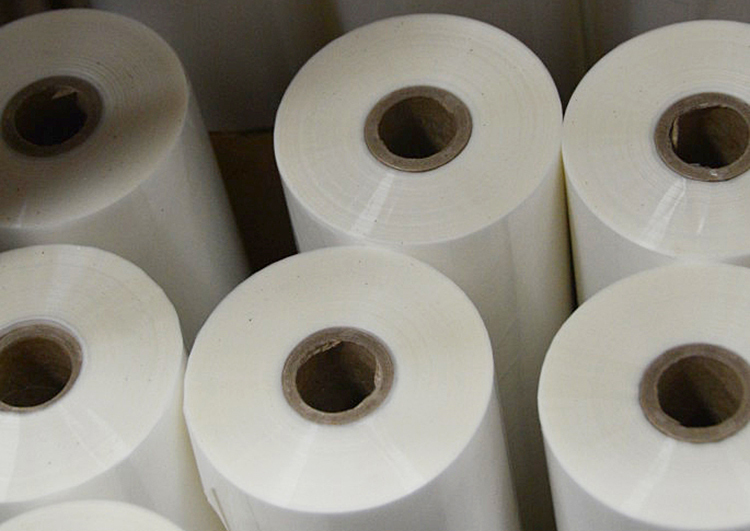 We also provide cold and heat activated lamination material. 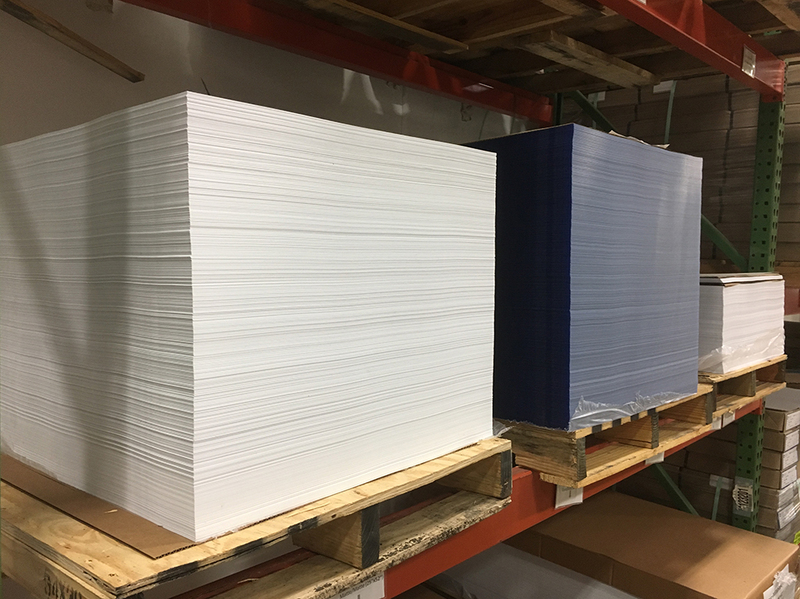 Adhue Graphic Resources is proud to offer an extensive variety of products for the printing and packaging industry. 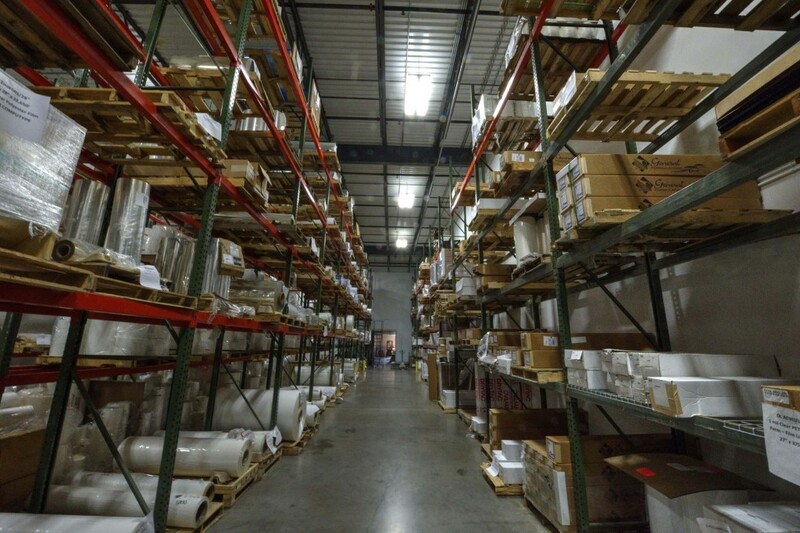 As the premier supplier of printable plastics in the Midwest, we have your needs covered! We have built our reputation upon supplying high quality products and services to a many industries requiring a wide variety of applications. Whether you are looking for high impact modified acrylic or a floor graphic or anything in between, contact us and let us help you with your project!